Before we get into mastering the DJ’s craft, it’s important to get a clear understanding of what a DJ actually is and what he or she does. It’s all the more necessary if you take into account all the myths and delusions surrounding the craft of the person behind the decks. In this article, I’ll try to provide a clear explanation of what a disc jockey is (and what he/she is not), while debunking some of the popular myths about our profession. 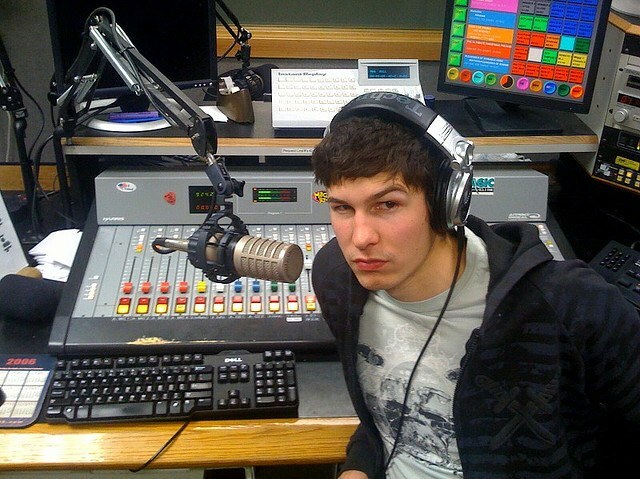 DJ: A person who plays recorded music for other people. That’s it, no more and no less. Re-read this sentence. As you can see, it doesn’t say that DJs necessarily make music, that they can scratch, or that a true DJ must play vinyl. Actually, I think that most of the myths surrounding the DJ’s profession have to do with the fourth word in this definition: “plays.” More often than not, people think that a DJ plays music just like a pianist or a violinist does, whereas in reality he or she “simply” plays tracks made by (usually) other people. Of course, you can play records for your audience in different ways. You can be simply kicking one tune in after the other one has ended. But you can also be adding sound effects, doing smooth transitions between the records so there are no gaps, mixing two or more tracks or, finally, scratching. The end result may be so different from what you hear on the original records that it’s appropriate to refer to the turntables as a musical instrument (like in turntablism). 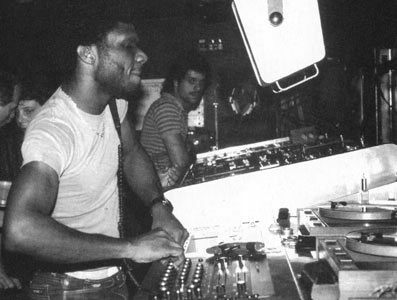 Still, the gist of what DJs do remains unchanged: they play tracks. 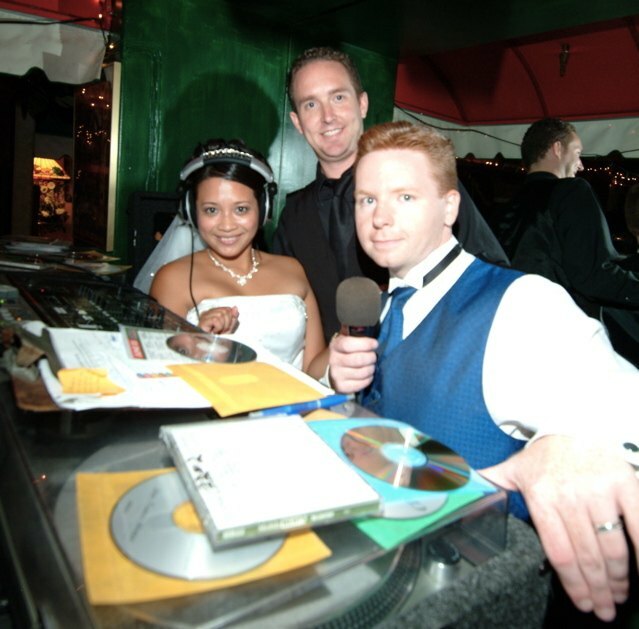 There are three main types of disc jockeys: radio DJs, mobile DJs and club DJs. As you would expect, there are certain specifics to each type. Radio DJs don’t mess with the records’ original sound and play “album,” or “radio” versions of tracks that are usually no more than 4 minutes long. Mobile DJs are the guys who you see spinning at weddings, high school proms or Bar Mitzvahs. They often have their own sound equipment – from mics to speakers to DJ decks – that they bring in with them to the party. The type of events that these DJs have to play makes having a vast collection of music of many genres a must. Mobile DJs do manipulate the sound, but only to a certain extent because of the variety of music styles that they have to play during a set. As far as the talking goes, it’s pretty much limited to occasional announcements and shout outs. Finally, you guessed it, club DJs play at night clubs. Surrounded by massive hype, club DJing is arguably the most glamorous category of DJing there is. Tracks played at a typical club party normally belong to a narrow sub-genre of dance music (like hard house, uplifting trance, nu-disco etc. ), and so it’s not unusual for a club DJ to “specialize” in a particular genre and position themselves accordingly. Such specialization, incidentally, allows for more freedom in manipulating the tracks played. In clubs, some aspects of such manipulation (like mixing) go without saying. …may add sound effects or lay samples on top of the records played. The tracks that club DJs play are also a bit different from what you’d be able to get in a typical record store. 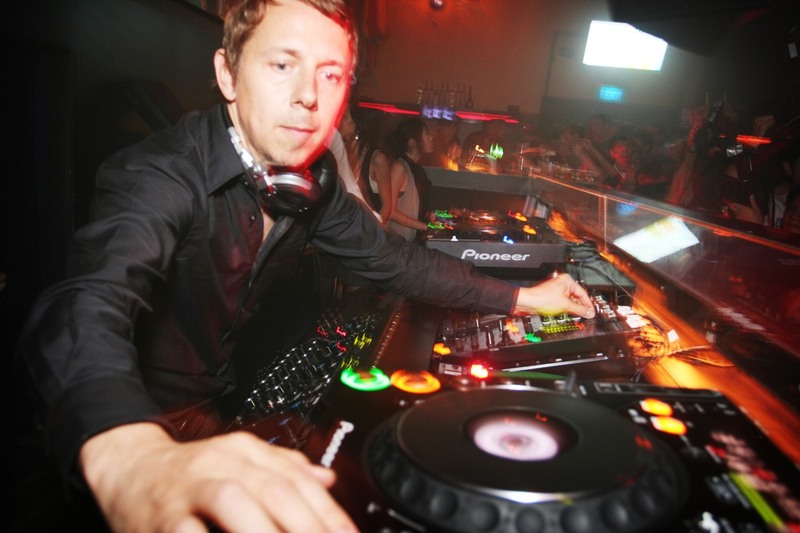 Club DJs normally play long versions of the dance tracks, produced specifically for them. Thus if a radio (album) version of a song is only 3-4 minutes long, its “extended” DJ version can be as long as 6-8 minutes. Of course, the division of DJs into the three types listed above is not set in stone. A club DJ may have their own radio show, during which they spin dance tracks on air just like they’d do it in a club. And the mobile DJ that you’ve seen today at your girlfriend’s birthday party may also be the resident DJ of one of the local pubs. In any case, I hope that your understanding of the DJ’s craft got much better after reading this article. As you can see, what a DJ does behind the decks is not a mystery of some sort but something that is pretty easy to grasp. 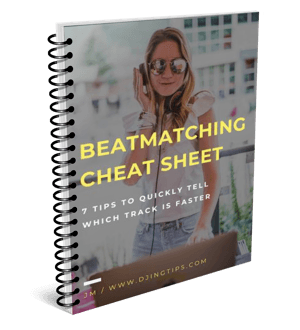 I’m making it even easier in my next articles on DJing Tips, so let’s move on!